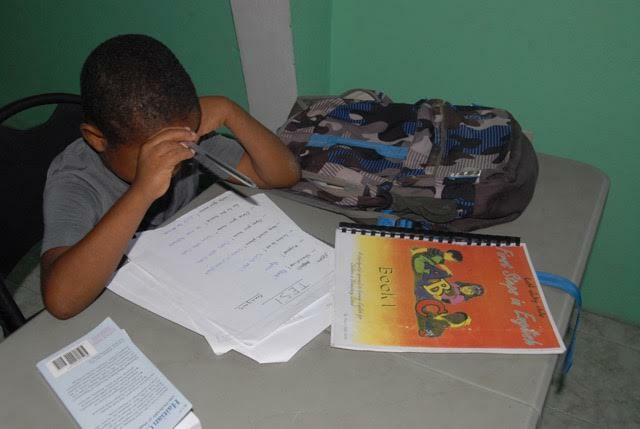 GBTN is also committed to eliminating the economic disparity created by the lack of fluency in English. 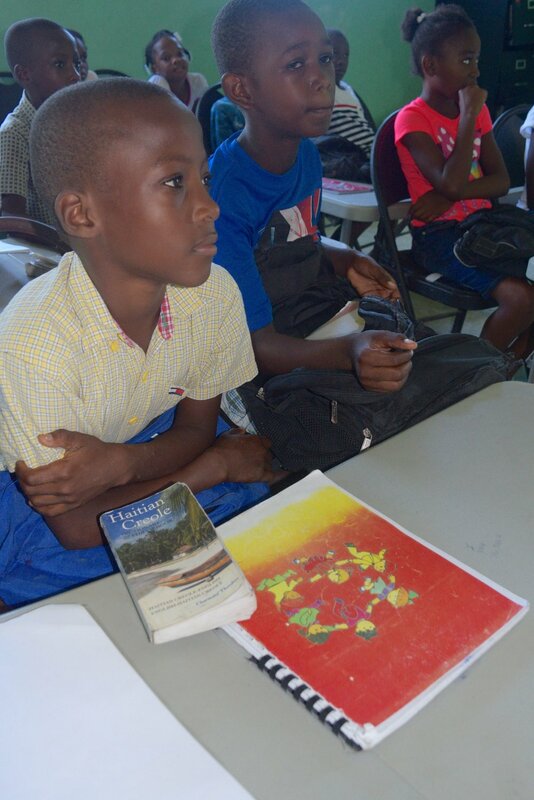 The better-educated Haitians are fluent in Creole, French, and English. The most respected and higher paying jobs in the Haitian community are government positions, positions in the tourism sector, or an office position. To acquire these positions, one must be fluent in French and English. 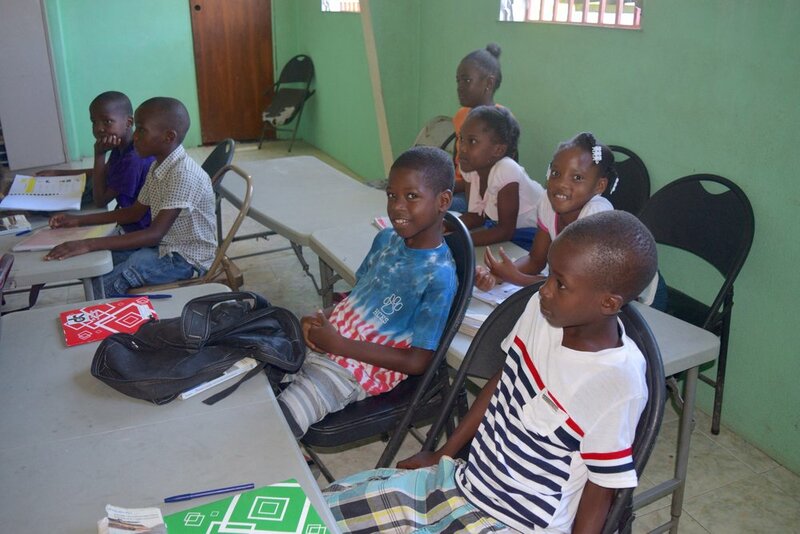 GBTN is striving to ensure the children in our program have those opportunities and more. 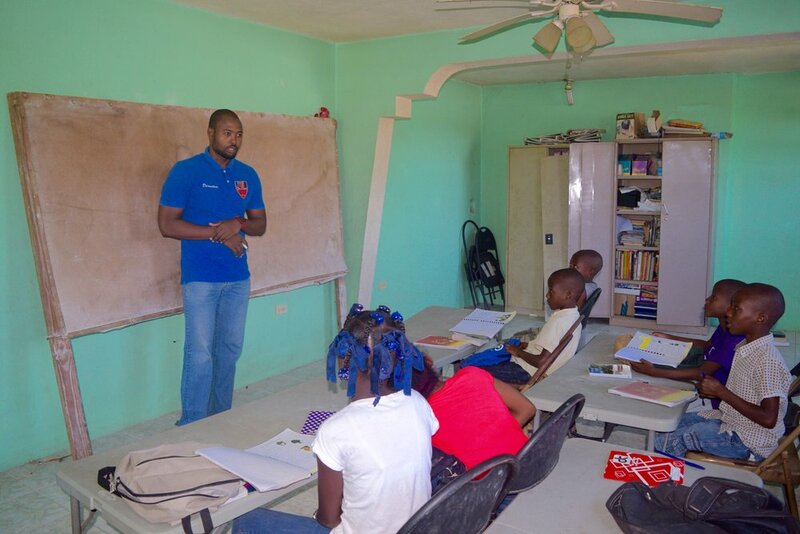 GBTN has established English classes for its scholar athletes. 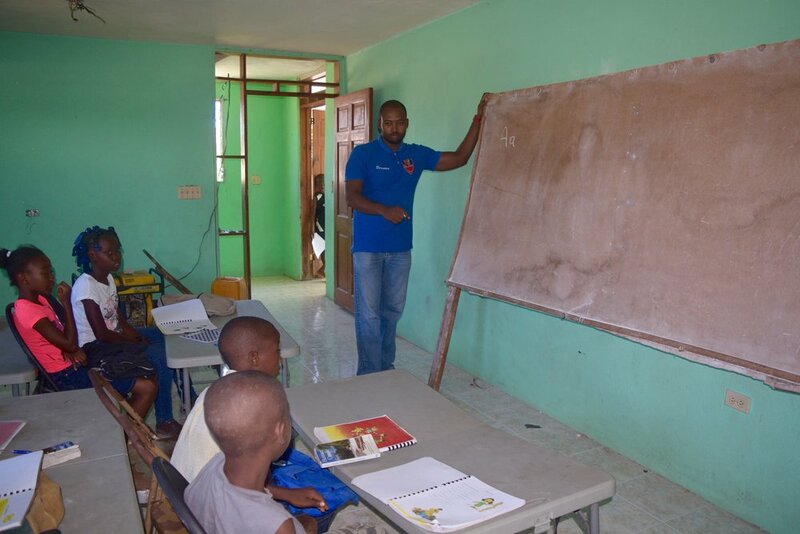 GBTN’s English teacher instructs our students with each class receiving two three-hour classes and one two-hour conversational class per week. GBTN develops, implements, and evaluates the English curriculum and provides the students with supplies, schoolbooks, and workbooks. The class content includes an English lesson, vocabulary, word games, weekly quizzes, and tests. Homework is assigned at each class and reviewed at the beginning of the next class for accuracy and correction. GBTN sponsors top scholars to attend our English school. Current enrollment is sixty students with the future goal of 100% enrollment.